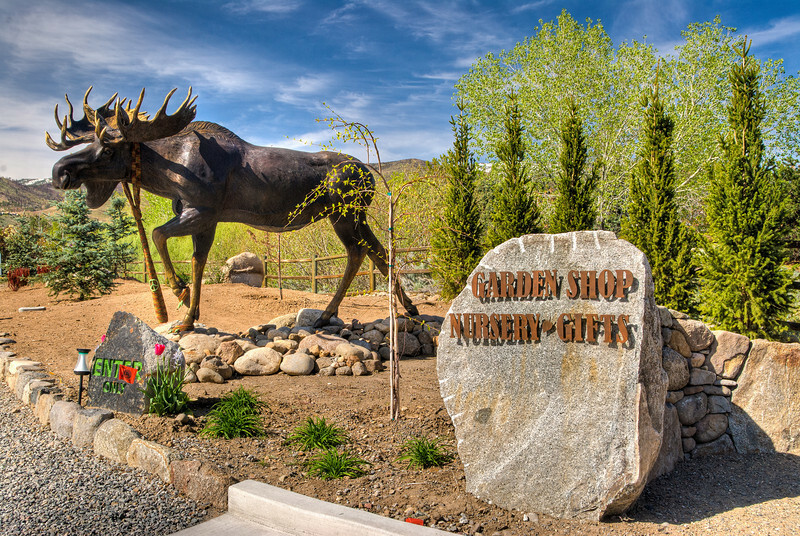 I was deeply impressed by this new location for the Garden Shop Nursery at the historic Caughlin Ranch House in Reno. I need to go back when the landscaping is finished. The nursery itself is well stocked and a lot of gift and home decor items as well. Neat place to visit and shop.